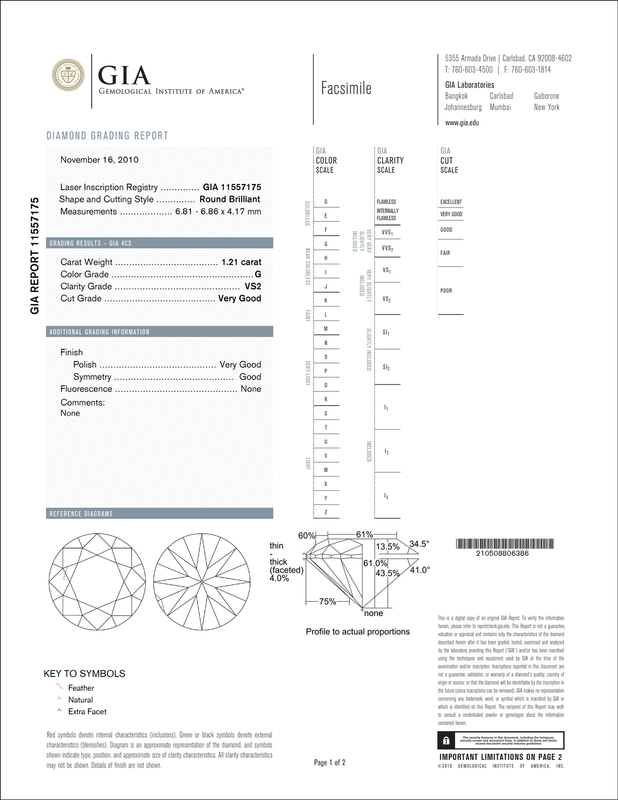 You may have seen this report on a diamond webpage and wondered, What does this mean and how does this translate to what the diamond looks like? This report is called the AGS PGS Report. AGS (American Gemological Society)is a diamond grading lab. PGS stands for Performance Grading Software. The company is AGS and is similar to GIA in that they grade diamonds and point out certain characteristics that are unique to the diamond including the cut of a diamond (or the brilliance). With the cut of a diamond, AGS uses the follow numbering system for cut grade, 0=Ideal (the best cut grade), 1= Excellent (2nd best cut grade), and so on down to 10 (being the worst). 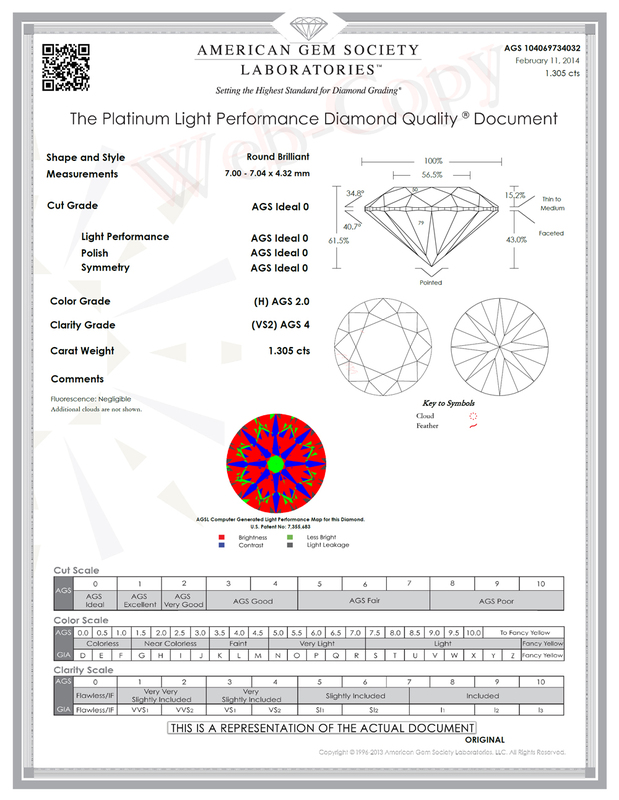 AGS measures a diamonds brightness, dispersion and leakage as seen in this report to determine the light performance grade.  Each of the quality measures is evaluated and a determination is made of how much of a deduction should be taken from a starting score of 0.There is leniency up to 0.49 in each quality measure in order for the diamond to still make the AGS Ideal Cut Grade for that measure. For example, if leakage had a deduction of .20, and contrast had a deduction of 0.25, the diamond would still make the overall Ideal Cut Grade (assuming dispersion and contrast is 0), found on the "Light Performance Deduction" portion of the report in Figure A. As long as the finish and proportions are Ideal or Excellent, the AGS Cut Grade at the very bottom of the report will be listed as Ideal. Figure B is an example of an AGS PGS Report for diamond that did not make Ideal on the AGS PGS Report. Notice that it's not just the light leakage that suffers here. In this case there are brightness, contrast, and weight ratio issues as well. Is this an offical AGS Report? No.  However, Good old Gold uses the DiaMension® machine and AGS proprietary software to generate the AGS PGS Report. This is the same Technology and software that AGS uses, and it provides us with an accurate estimate of what AGS would likely say about the diamond. What is that red, green, and blue diamond image seen in the AGS PGS Report? This is the AGS version of an ASET which is computer generated using the proportions of the scanned diamond. This image is a representation of what you would see if you viewed the diamond in person through the ASET viewer. As explained in the Red Reflector Tutorial, a diamond either reflects light or leaks light. 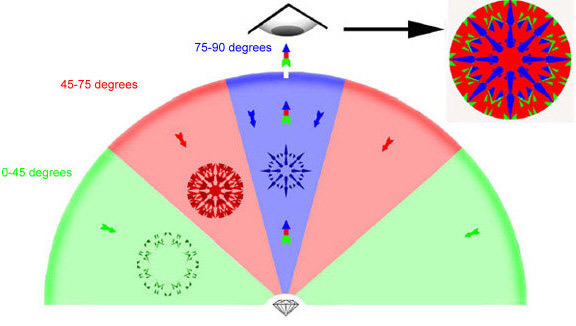 The different colors represent at what angle light enters the diamond. The red, blue, and green colors represent light that is reflected outward and white represents light leaking through. See figure C. If you are able to visit our store, you can request to see any of our diamonds under the viewer. Figure D. An ASET® viewer. The two diamonds in the below example are shown with the two versions of the ASET image. The first image is a manual photo under the ASET viewer and the second is DiaMension® machine generated. 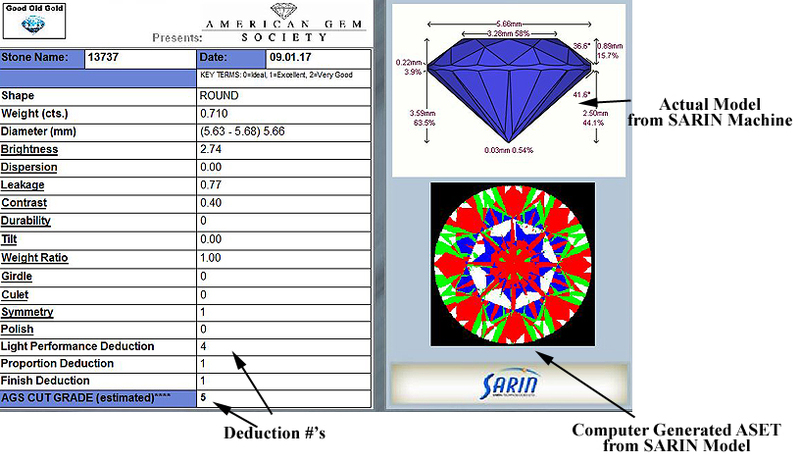 Accompanying each images are the diamonds official reports (AGS 1st one) & the (GIA 2nd one) Both diamonds in the examples have a picture of the computer generated ASET through our DiaMension® Machine. 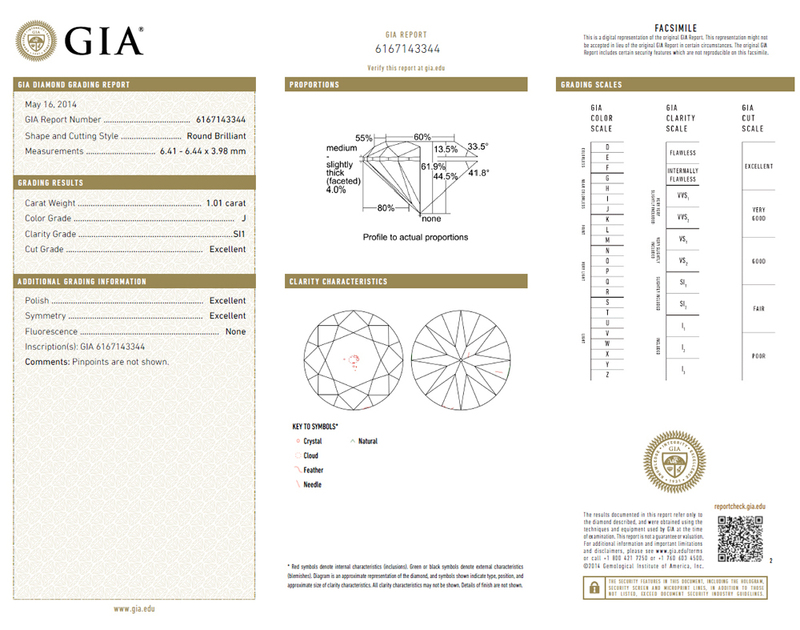 Does a GIA Excellent Cut diamond automatically make AGS Ideal? No, and vice versa. AGS Ideals are not always GIA Excellent Cut and GIA Excellent Cut diamonds aren't always AGS Ideal. The reason is that the two grading labs approach their cut grading differently placing more emphasis on certain characteristics over others, and they don’t always agree. This tutorial shows examples. 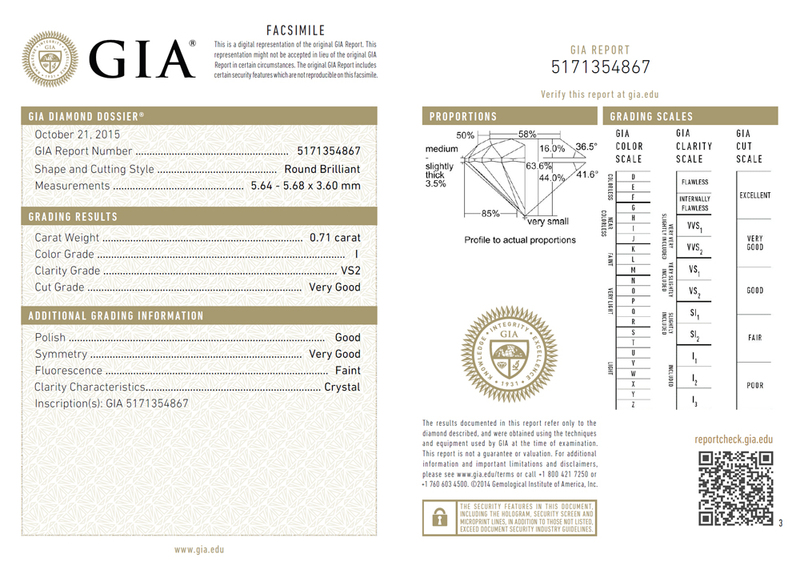 One of the criteria for a diamond to be classified as our Ascendancy Hearts & Arrows and Platinum Select Hearts & Arrows is that they receive both GIA Excellent grade and AGS Ideal light performance. The measurements are slightly different on the Sarin compared to the official AGS or GIA report. Is this a mistake? No. Unless the numbers are off by more than a half of a percent, its perfectly normal.  Variations in the calibration of different Sarin machines or foreign substances on the surface of a diamond may result inconsistency. Why don't I see this same report on Fancy Shapes? 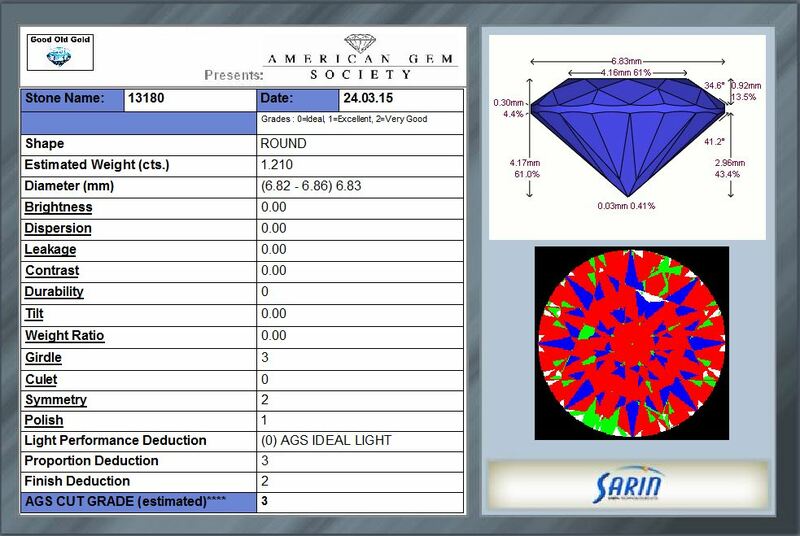 Currently AGS does not offer a AGS PGS report for most fancy shape diamonds except Princess cuts. The GIA's SARIN report on fancy shapes will only show the diamonds measurements and not give a cut estimate. It's still early in our industry on the study of cut on fancy shapes. AGS started doing this with certain shapes and (as of 2018) GIA doesn't grade cut for fancy shapes at all. Can you explain further some some reasons why a GIA Excellent Cut might not make AGS Ideal and vice versa? There are various reasons for this. One thing is for certain, both grading lab companies approached there cut grading differently so you will naturally have situations where one won't agree with the other. Here are some examples. AGS generally sees leakage as a major factor over numbers. Here is an example of an GIA Excellent Cut that didn't make AGS Ideal. It had enough leakage to knock it down to "1" (AGS Excellent or 1 is AGS' 2nd best cut grade). Notice that the brightness has a deduction of 0.73 and contrast of 0.37? (Totalling a 1.10). As I mentioned earlier, any total deduction of 0.50 or greater will knock down the light performance to "1" or more. An interesting example of a diamond with virtually no leakage and made AGS IDEAL LIGHT. The light performance was not a factor with GIA's evaluation. In this situation it actually has to do with the girdle being at the very thin mark which is too much for GIA's tolerance. There are other examples of a great light performance diamond in regards to light return and it's a GIA VG because of a similar girdle to this. The symmetry and girdle issue is separate from light performance. You could learn further about the ASET® here Red Reflector Tutorial and further your knowledge in understanding how to interpret them.